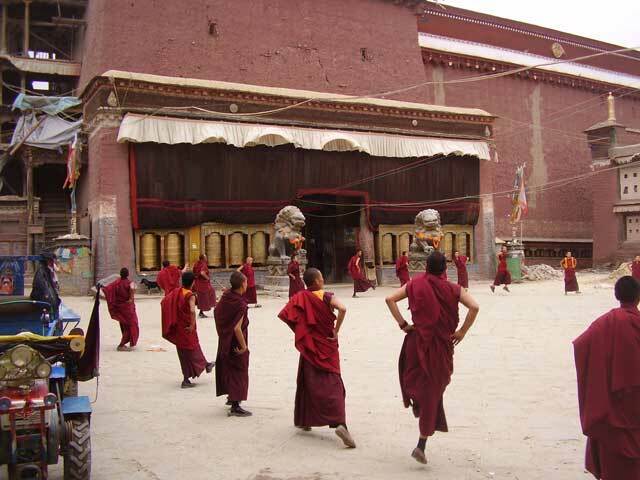 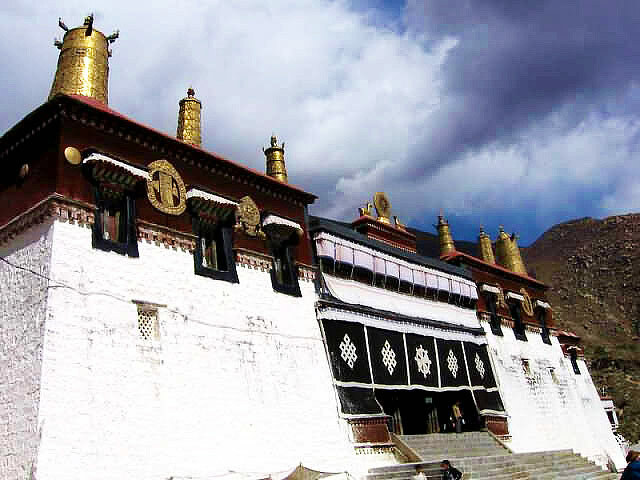 Ramoche Temple is a Buddhist monastery widely considered to be the second most important in Lhasa after the Jokhang Temple. 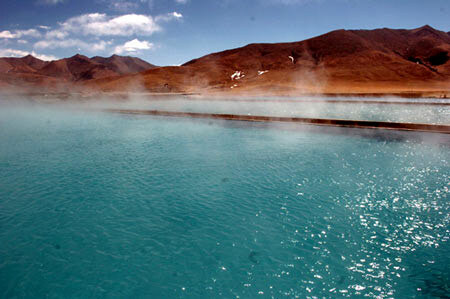 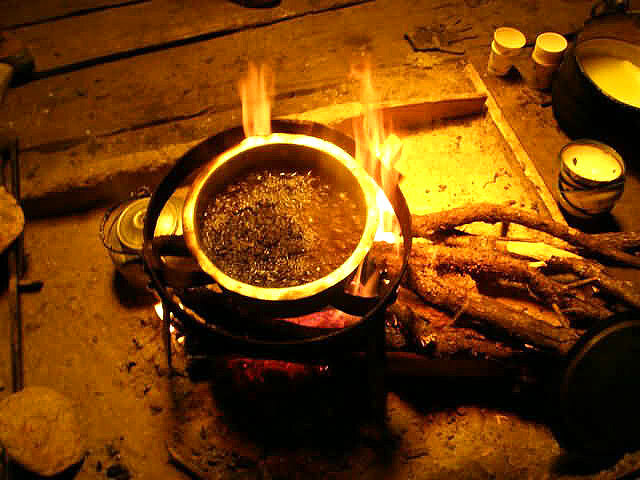 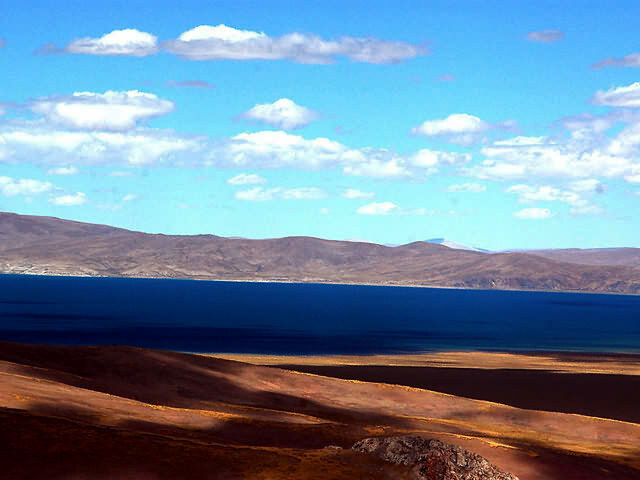 Situated in the northwest of the city, it covers a total area of 4,000 square meters (almost one acre). 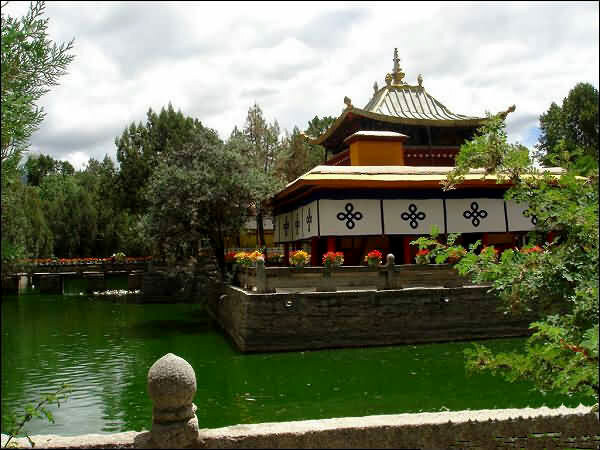 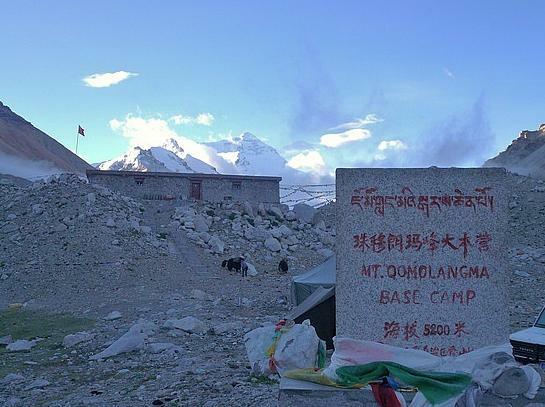 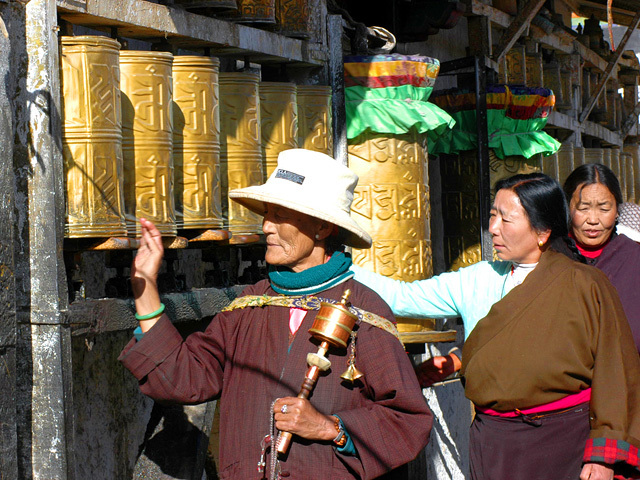 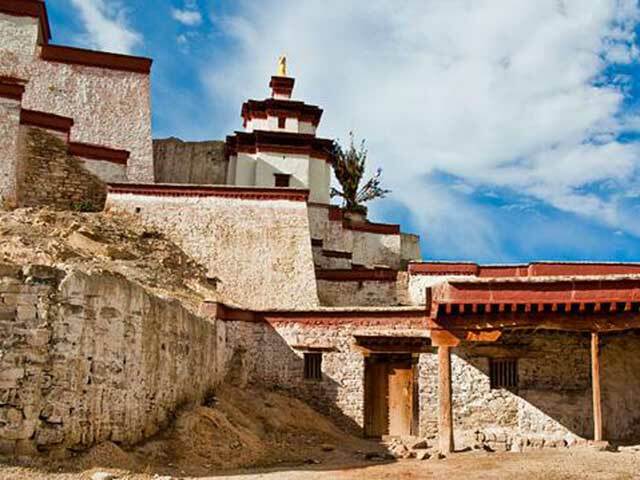 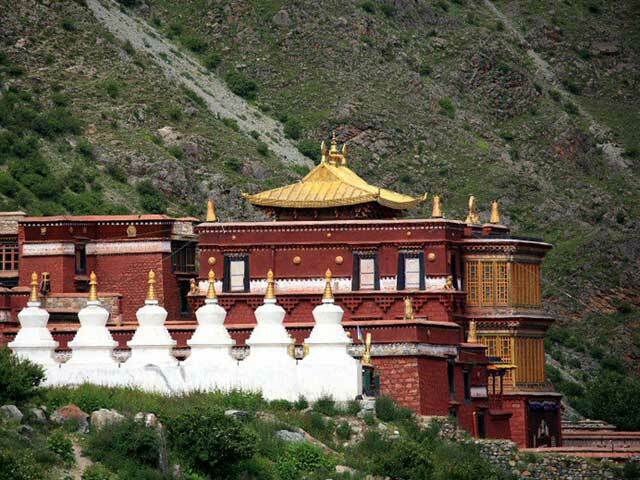 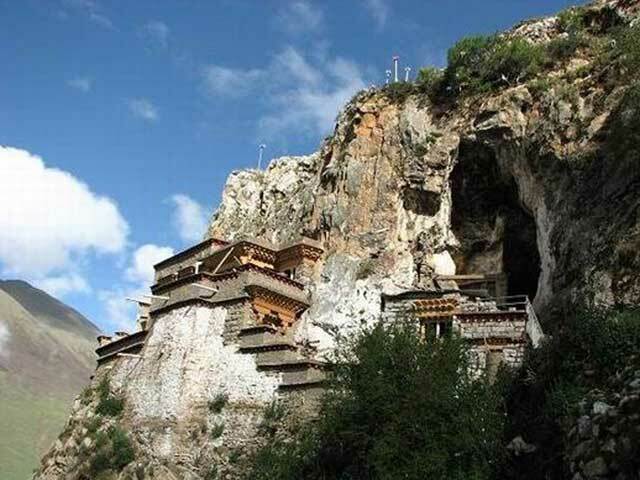 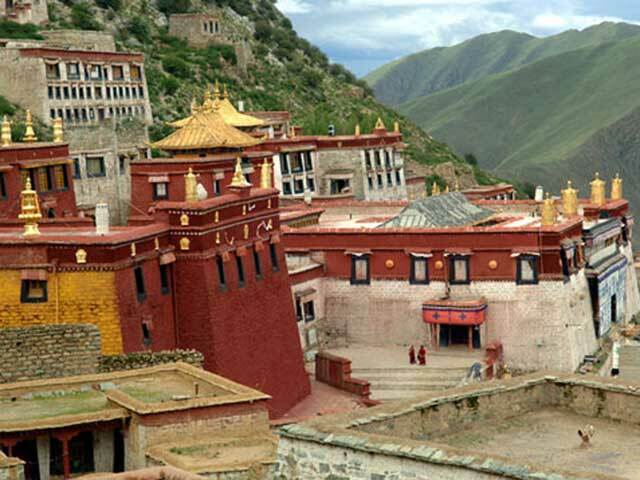 This temple is one of the key cultural relic protection sites of the Tibet Autonomous Region as well as a popular attraction in Lhasa. 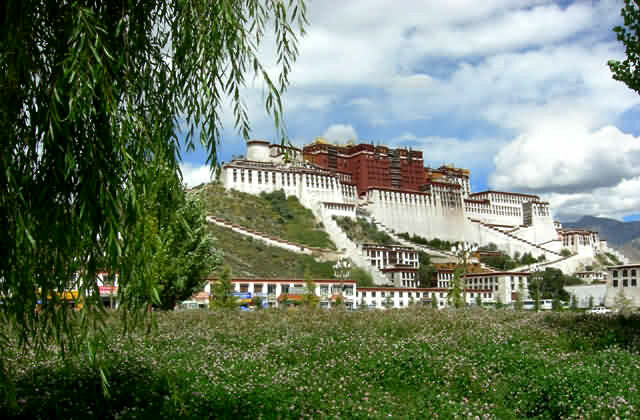 The original building complex reveals a strong Tang architecture influence as it was first built by Han Chinese architects in the middle of the 7th century (during the Tang Dynasty). 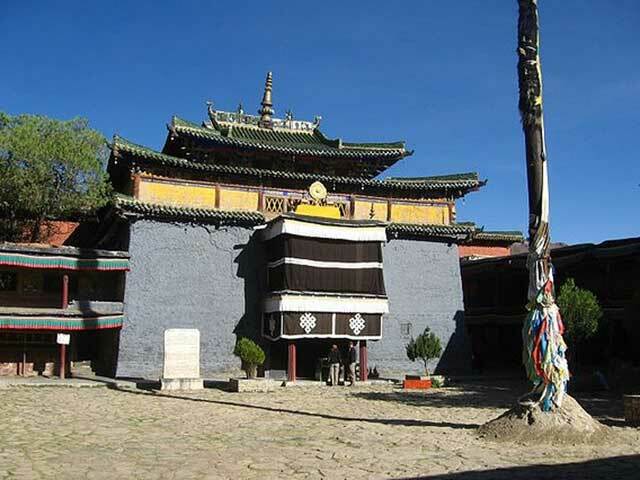 Han Princess Wencheng took charge of this project and ordered the temple to be erected facing towards her home in the east to show her homesickness. 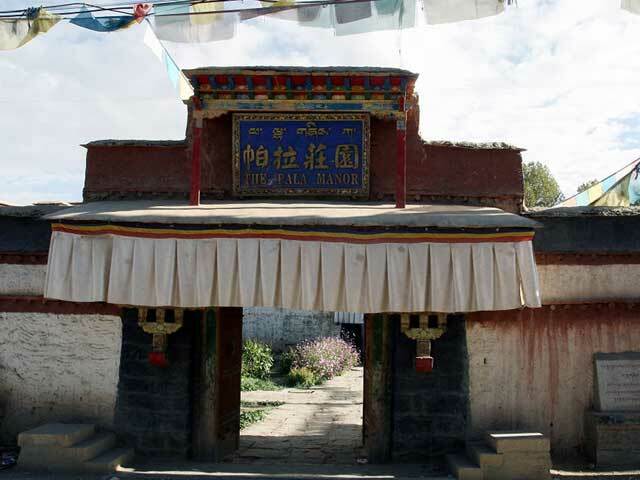 Residing within the Ramoche Monastery is the life-sized statue of the 8-year-old Sakyamuni. 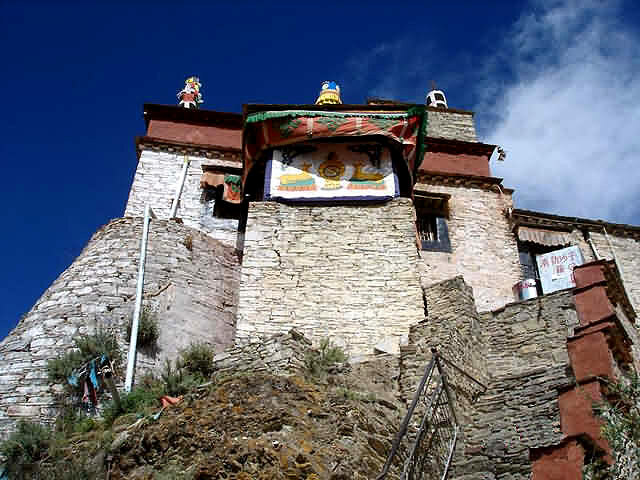 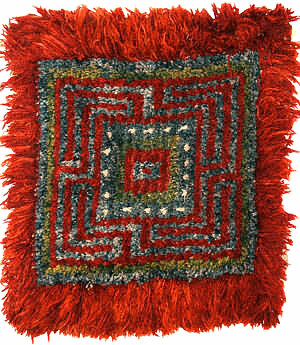 Carried into Tibet by the Nepalese Chizun Princess, this figure is regarded as the greatest saint in Ramoche Monastery. 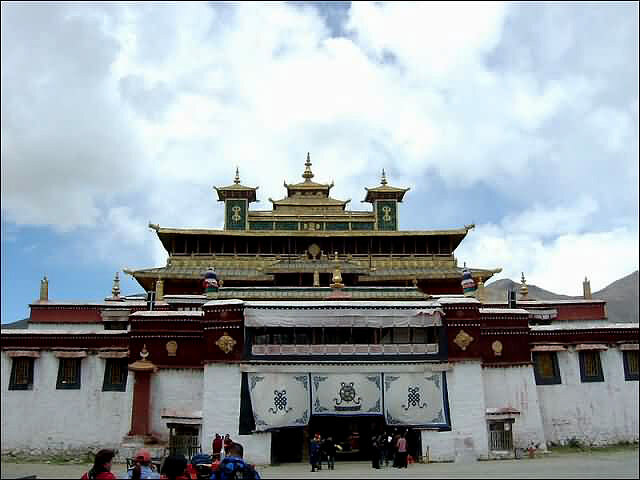 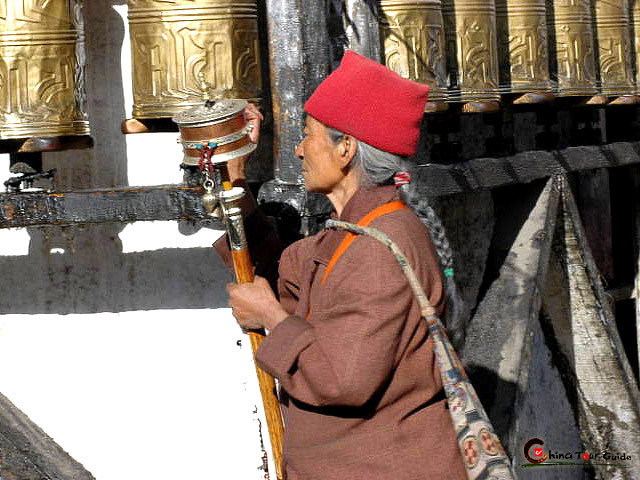 Upon entering the main building, one can see the ten pillars holding some of the remaining Tibetan relics such as the encased lotus flowers, coiling cloud, jewelry, and particular Tibetan Characters. 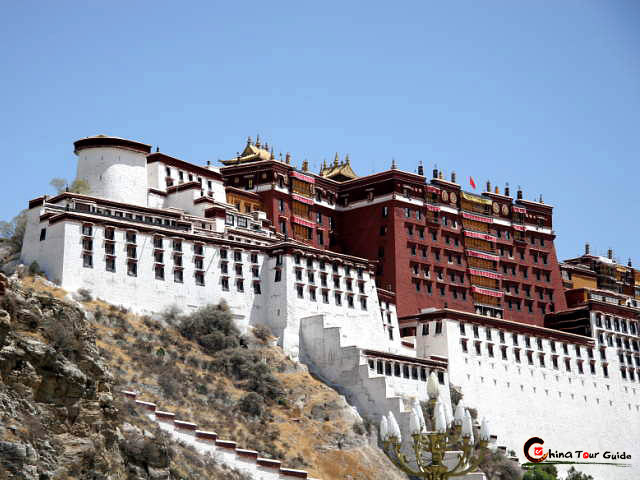 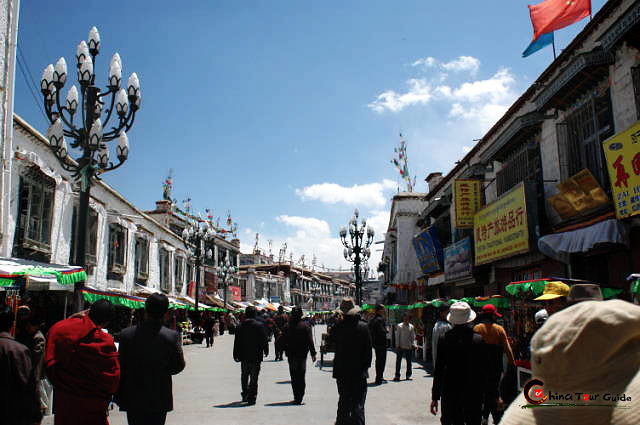 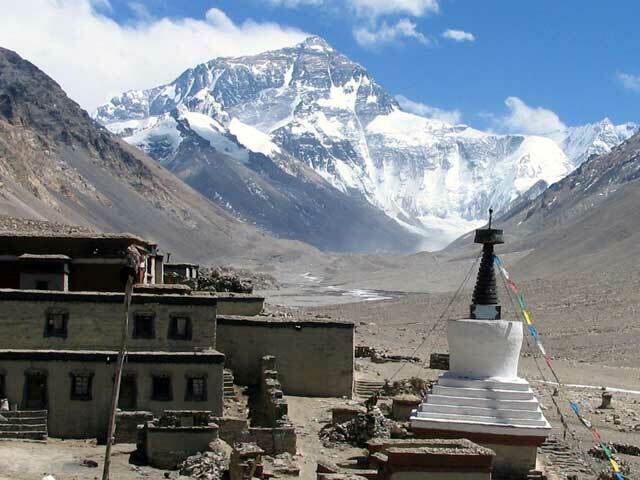 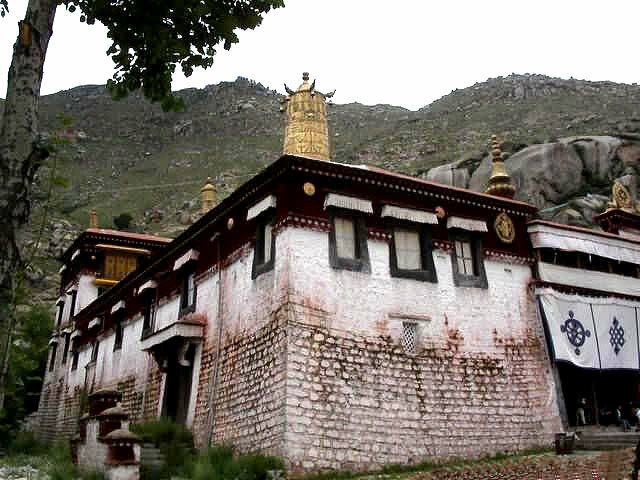 The golden peak of the temple with the Han-style upturned eave can be seen from any direction in Lhasa city. 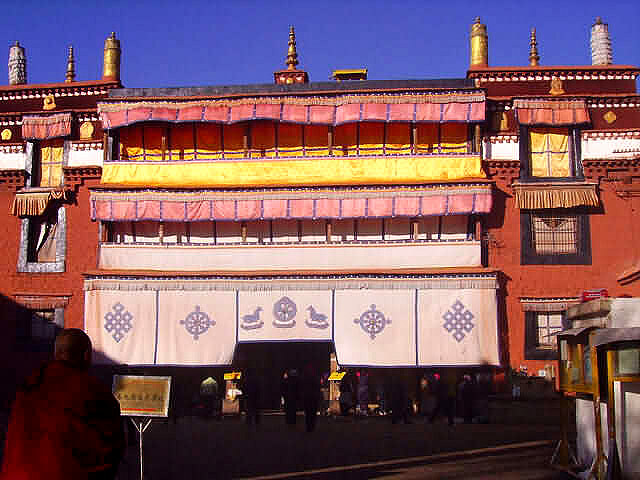 The temple is an interesting example of the combination of Han and Tibetan architectural styles. 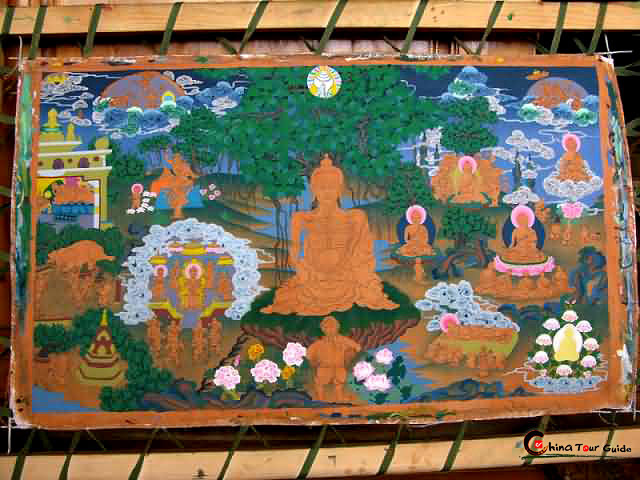 A life-sized statue of the 8-year-old Sakyamuni can be seen within the Monastery. 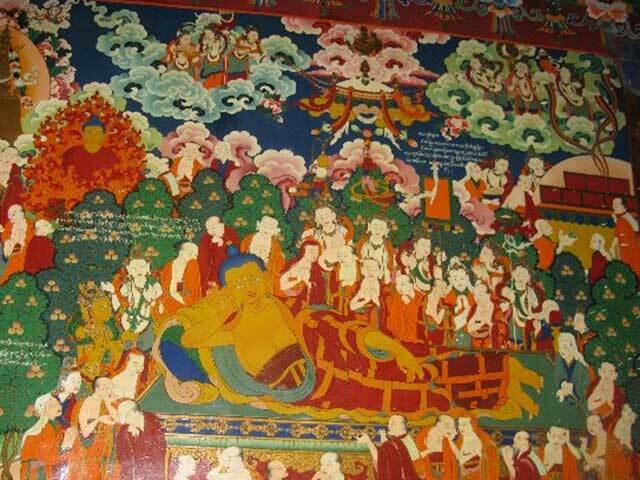 Carried into Tibet by the Nepalese Chizun Princess, this figure is regarded as the greatest in Ramoche Monastery. 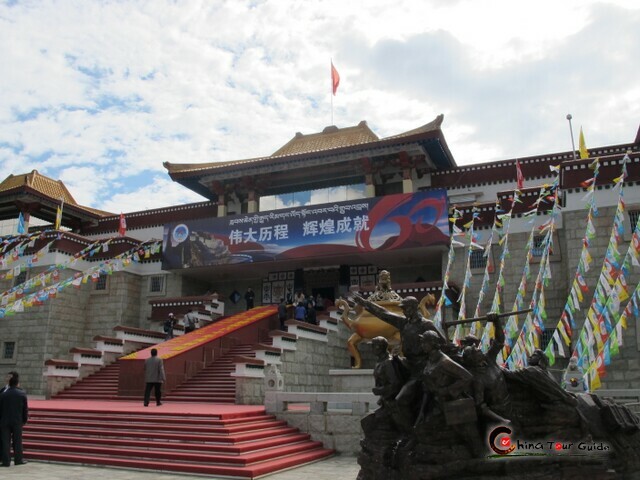 Upon entering the main building, one can see ten pillars holding some of the remaining Tibetan relics such as encased lotus flowers, coiling clouds, jewelry, and Tibetan Characters. 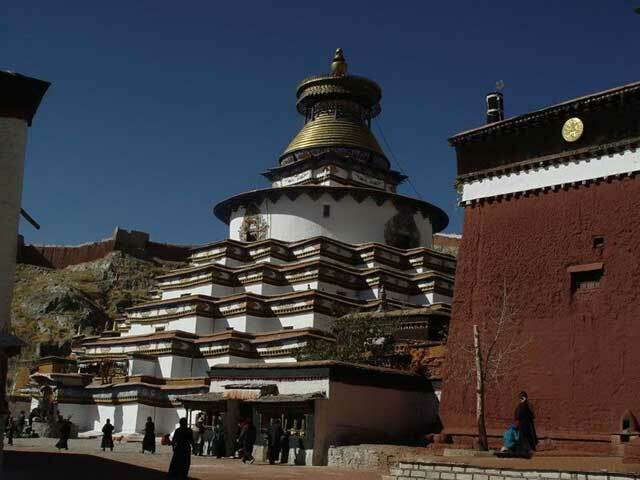 In addition to the splendor and history of the monastery's interior, the outside is equally impressive. 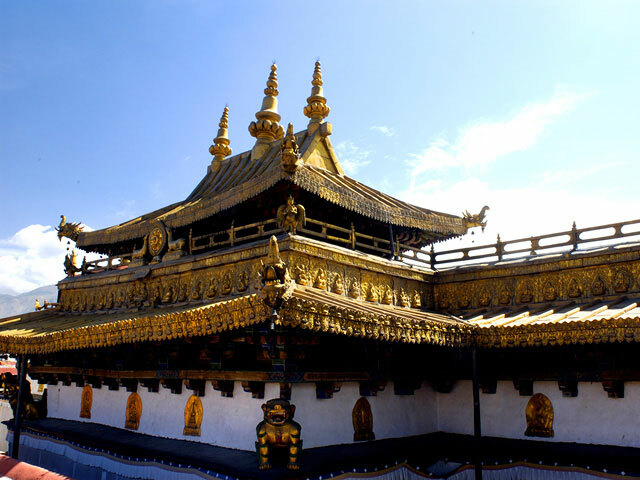 The golden peak of the temple with the Han-style upturned eave is a famous landmark and can be seen from much of Lhasa city. 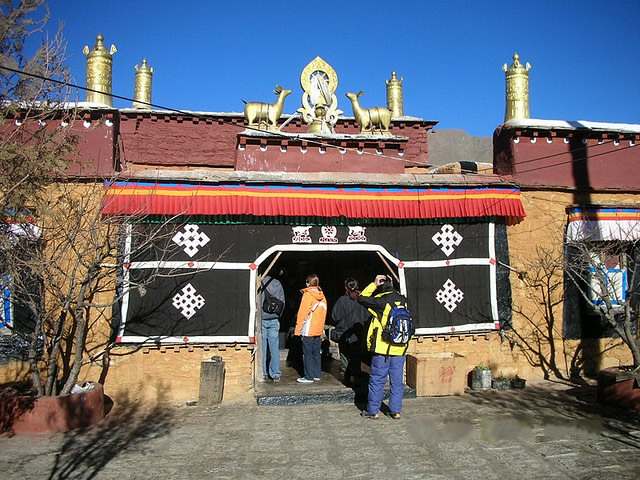 The temple's combination of Han and Tibetan architectural styles makes it a particular interesting study and a popular attraction.